Credit - Kathy Russell Photography Uma O'Neill & Clockwise of Greenhill Z in action. Credit - Kathy Russell Photography Uma O'Neill & Clockwise of Greenhill Z in actionCredit - Kathy Russell Photography. 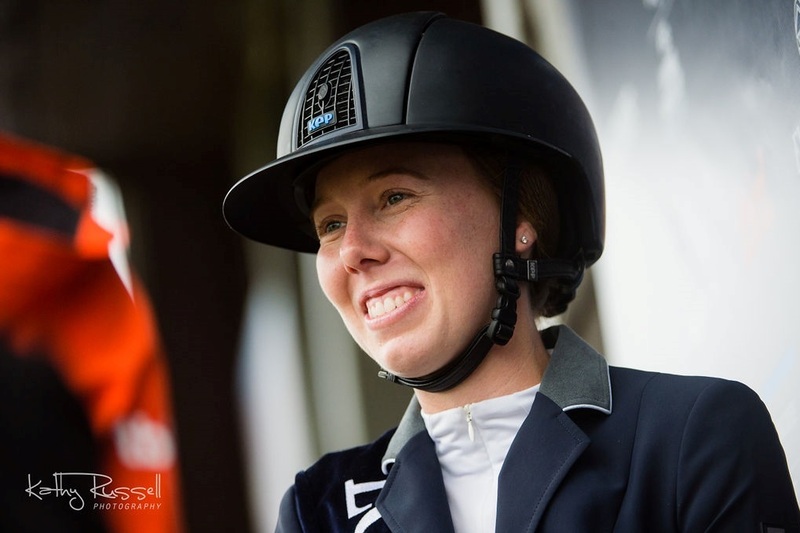 There’s an exciting addition to the upper echelons of New Zealand’s showjumping ranks with American Uma O’Neill making the switch. The 24-year-old from Santa Cruz, California, has held dual citizenship thanks to her father’s side of the family and as a youngster spent a lot of time in New Zealand visiting relatives. 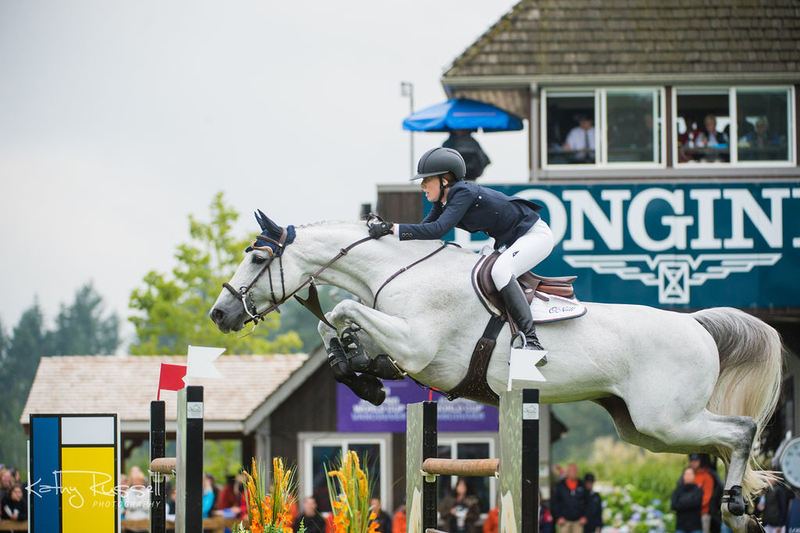 However, California has been her base for just over a decade as she has worked her way up the jumping ranks, representing the US Zone 10 team twice at the North American Young Rider Championships and more recently to victory in the Longines FEI World Cup (North American league) qualifier in Langley, Canada, aboard her much-loved 12-year-old grey stallion Clockwise of Greenhill Z.
She’s talking about the Belgium-bred Clockwise of Greenhill Z (by Clearway, out of Gala who is by Caretino). Uma bought him as a seven-year-old and while it has taken them time to gel, they are now solid. Uma also has a new 13-year-old German-bred mare Caville (by Cartogram, out of Nicky de Bonneville who is by Mr Blue). 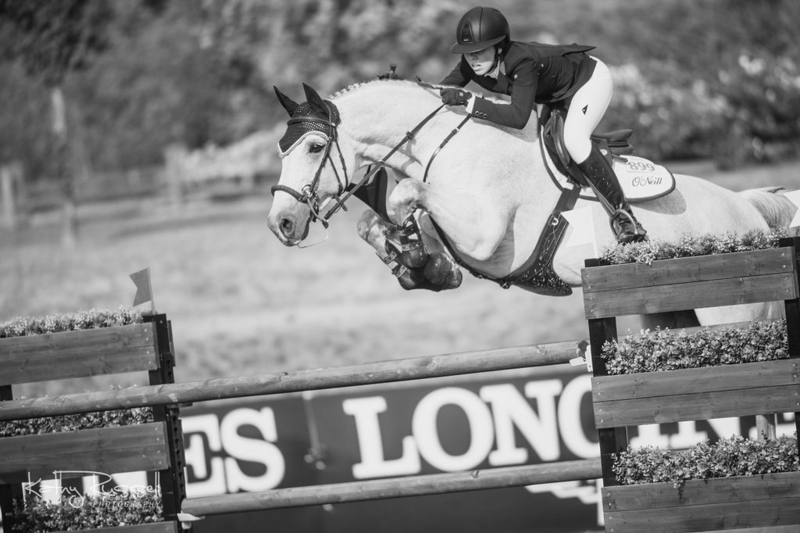 They’ve done just a handful of shows together but are already jumping at 1.45m level comfortably and Caville has proved with her previous riders that she has the scope and ability to be at top level. Uma was born in Maui and grew up riding horses and having loads of fun. Her grandfather Jack invented the wetsuit and created the O’Neill brand which continues to be a huge name in surf wear and still owned by the family. However, don’t expect to see Uma shredding any waves, she’s far happier on dry land aboard one of her horses.